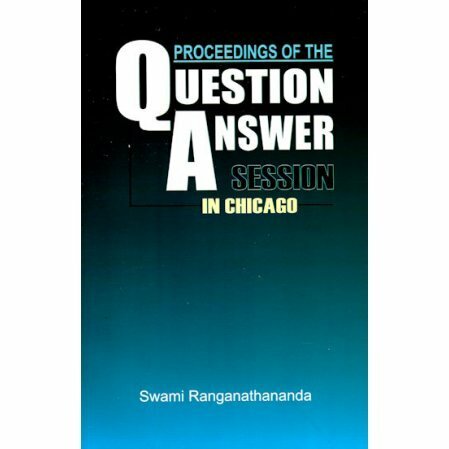 A record of a question and answer session conducted by Swami Ranganathananda in Chicago in 1982. While visiting the Vedanta Society of Chicago in 1982, Swami Ranganathananda fielded an interesting collection of questions from the audience. Presented now in book form, one can read about the many subjects covered, including: reincarnation, the relationship between science and religion, conversion in religion, and the position of women in India.